The Wall Street Journal has an article about Casual Carpool, written by Laura Stevens. It is paywalled, but somehow I got access to the article after the third or forth try. The video from the article is above. 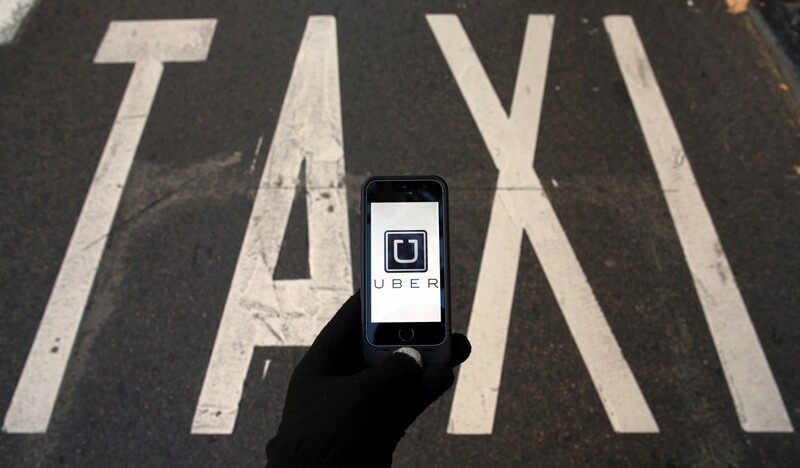 More than 6,000 people a day use Casual Carpool, according to one transit study. 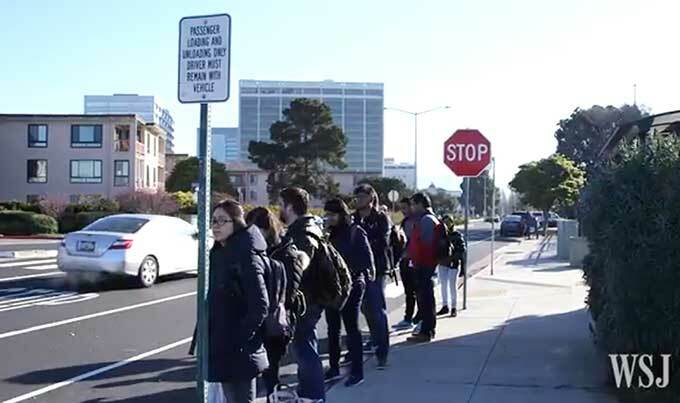 The median wait time for riders in line is just 2½ minutes, says Susan Shaheen, co-director of the University of California, Berkeley’s Transportation Sustainability Research Center. The service is unregulated, but riders know they are supposed to pay or at least offer $1 to help cover the $2.50 bridge toll and the driver’s gas. And die-hards gladly follow a series of unofficial rules that align with the Bay Area’s quirky character: No fragrances. No phone calls. Don’t speak unless the driver does. Listen to NPR.